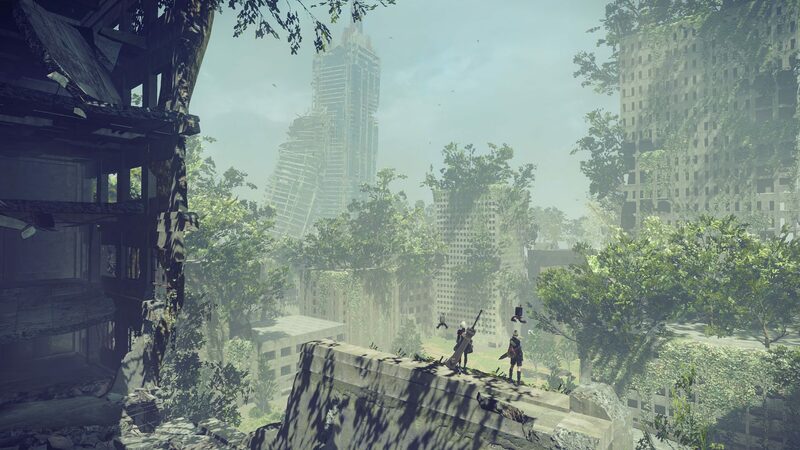 Fast Cooldown is a Support Chip in Nier: Automata. Reduce Pod program cooldown time by 2-50%. Where I can find this chip? this chip is very useful for commbo!! Damage with the Machine Sword fully boosted from Machine Brand is 532-798.